We live in the Northern Adelaide Hills on a 4000sqm urban block. Moved here Nov 09. Previous owner had dry climate garden and never mulched or fetilised. Soil ph is 5 but currently very poor on organics and fertility. Have several shadehouses and a range of micro climates. Natural rainfall is about 700mm with some winter frosts but are on the top of a rise so hopefully not too severe on the frosts. Previous lived only 15 min away in similar climate. Hi colleen, how are you pecan's going? 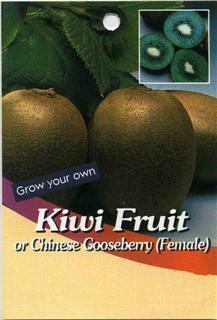 Are the kiwi fruit coping? 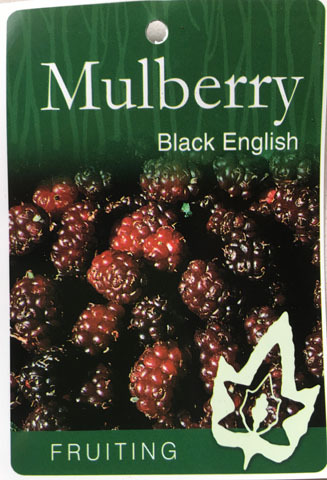 Large juicy fruit, mid season, great flaour. 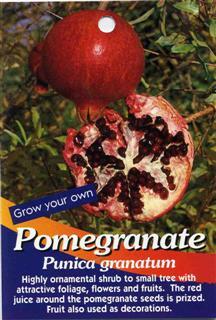 Looking forward to fruit as these are my favourites. Planted again NE facing shed wall, in courtyard area. Flowering after 3 months. Was badly hit but a series of heavy frost over winter 2010, but coming away again. Have taken cuttings and planted in more sheltered NE facing site against the house. 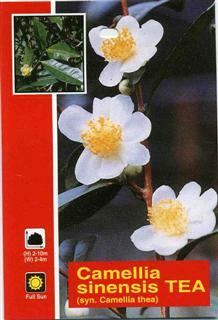 Planted in a shade house area where camellias are already established and doing well. Also have male and Bruno. Just purchased. Poblem with kiwifruit in SA is hot dry summer. 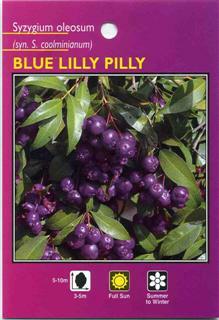 Will plant these in shade house area to increase humidity and reduce damage from hot dry winds. Planted in sunny spot, doing well. Growing near area of permenannt moisture. Marsdenia has a long twining stem, which often seems to appear from nowhere on it's host tree. For the untrained eye, the Marsdenia fruit often seems to be part of the tree or bush it is climbing on. The leaves vary from thin and spiky in the Flinders Ranges, to long and wide for most plants that grow around Alice Springs. The leaves broaden even more as you go northwards to the Gulf Country. When cultivated, they are grown on trellises, not unlike grape vines. 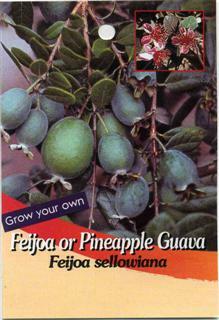 MarsdeniaMarsdenia - or Bush Banana, as they have been called - are really the "Pantry of the Desert", as they have four different edible parts. 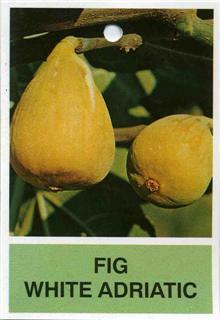 Firstly, the fruit, which is shaped a bit like a small smooth Avocado. 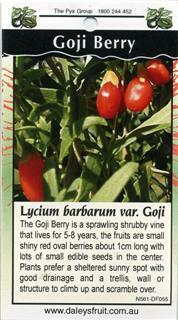 It has a wonderful flavour not unlike crunchy snow peas and zucchini when small, but woody and fibrous when fully grown. 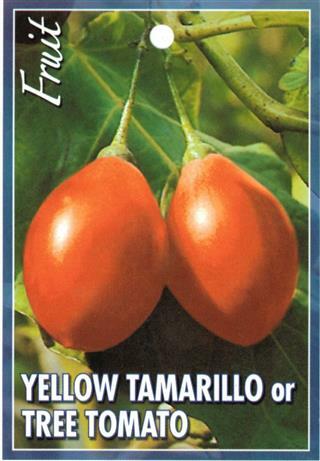 The plant exudes a sweet,sticky white sap when fruit or leaves are plucked from the stem, and the fruit contains high levels of thiamine. Secondly, the flowers are quite spectacular, with creamy succulent clusters of small cups which, when in full bloom, are full of nectar. The flowers by themselves are a real culinary treat and can be eaten straight from the vine, or used as a garnish. MarsdeniaThirdly, the fresh young leaves are great in salads. Last, but not least, there is a yam or tuber in the ground at the base of the vine. The tuber carries the plant through droughts, just waiting for the next big rains. The vine also immediately responds after a bushfire. 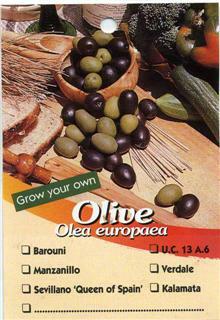 The Marsdenia fruit are a wonderful green vegetable boiled or microwaved with butter, lemon juice and Mountain Pepper. They can also be sliced raw into salads, stir-fry or whole into casseroles. The Marsdenia flowers are very special as a garnish for salads or make a spectacular addition to fruit salad. Have both Bluey and Riberry. Planted in half shaded area to reduce risk of frost damage. Large gum trees nearby. Grown from tip layer from previous property. Planted near septic soak for moisture. Have Tahitian and West Indian lime. Both on northern edge of shade house area, so can get winter sun but not much summer sun. Will see how they survive winter. 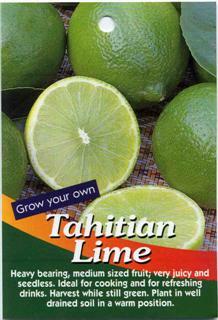 Currently the West Indian lime is growing better than the Tahitian. Fertiliser or Organics Used: Whatever I can get.